Real world data coverage across Europe? 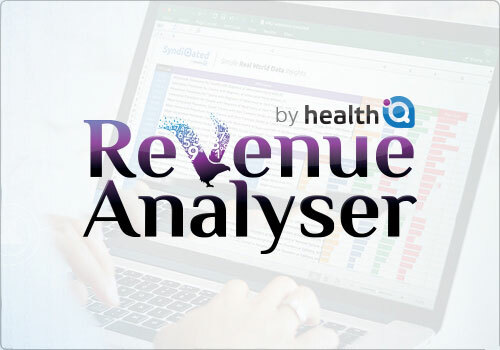 Access to an advanced and experienced healthcare analytics team that can help you shape your query, inform you of what is possible and deliver on time and on spec? LinQ is the perfect solution if you need real world data, linked and analysed on demand. 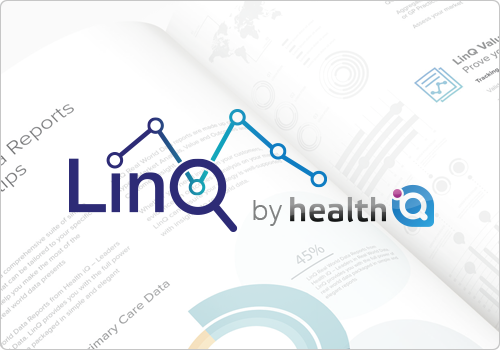 Health iQ's LinQ offering enables our partners in healthcare and life sciences to discuss their commercial challenges in confidence, get a grasp of the current real world data landscape and decide the best course of action from an informed perspective. 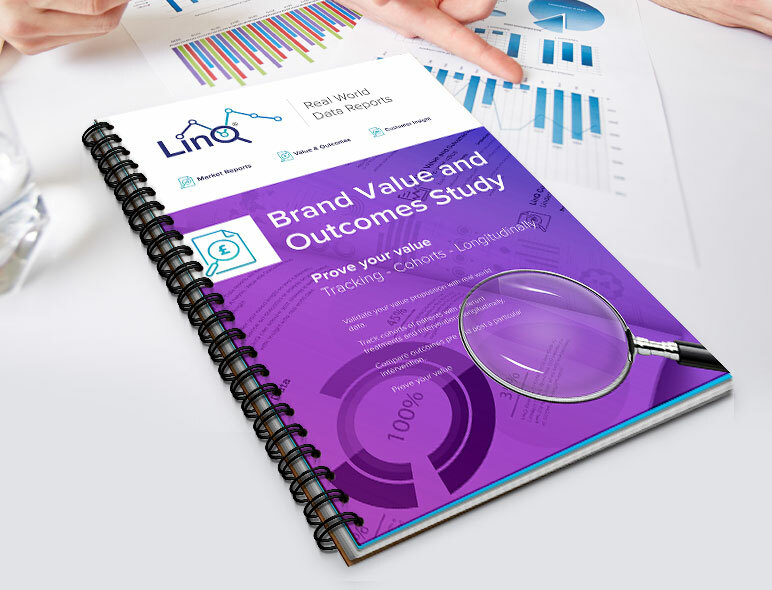 Whether your requirement is a report with aggregate cross-sectional data, a robust publishable study with longitudinal data or a digital solution combining elements of both Health iQ's LinQ offering can support you to truly take advantage of the real world data opportunity. 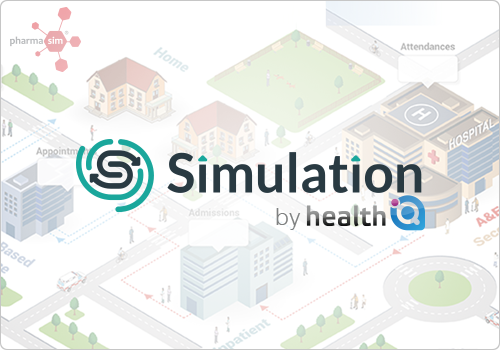 ► Quantify prevalence, activity, cost, demand, prescribing, procedures or disease burden based on real world data. 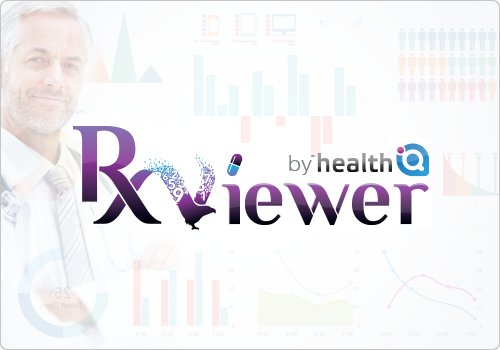 ► Select from a vast range of metrics, incorporating data from HES, QOF, Prescribing and more. 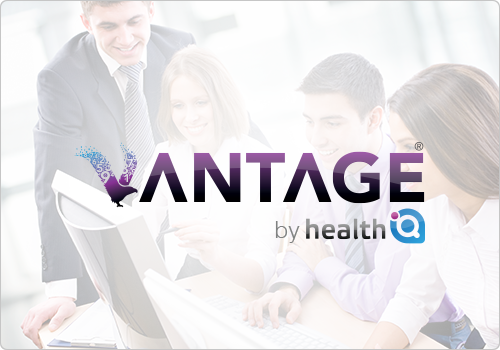 ► Aggregate your report at the level you need, such as NHS Trust, CCG, STP, LAT or GP Practice. ► Proceed with confidence with a data-led assessment of your market. 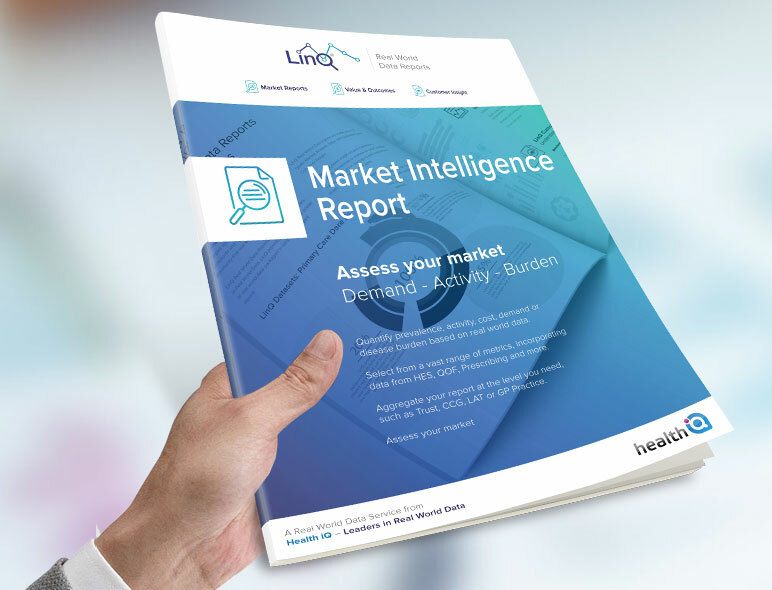 Health iQ has created a proprietary European Real World Dataset and we are offering standardised Market Intelligence reports for partners in Life sciences. Our Market Intelligence reports contain hospitalisation morbidity data for 28 European countries, suitable to assess inpatient burden, activity and demand (by ICD-10 diagnosis codes) in each country. We are able to standardise these reports across the available countries, with a rapid turnaround, which enables you to create a bird's eye view of the variation in each therapy area. We also offer studies using Primary Care research data for 6 European countries (UK, France, Spain, Germany, Belgium and Italy). ► Validate your value proposition with real world data. ► Track cohorts of patients with different treatments and interventions longitudinally. ► Compare outcomes pre- and post- a particular intervention. ► Demonstrate your value with robust and credible real world evidence.